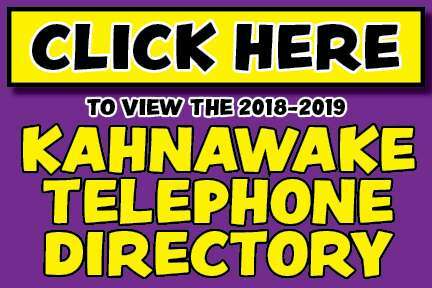 A trio of schools from Kahnawake and one from Kanesatake sent teams to the biggest Onkwehón:we tournament of sport in the region. 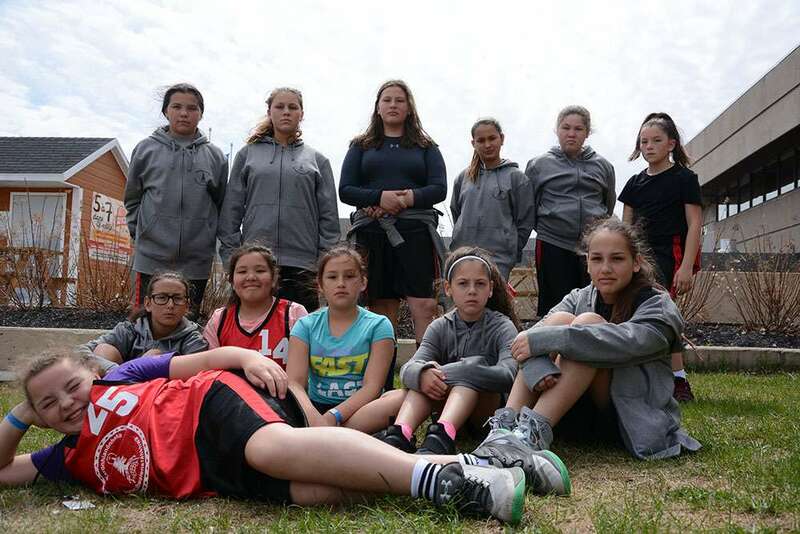 The FNEC (First Nations Education Council) Inter-School Games ran May 9 to 13 at Laval University in Quebec City, and the local athletes from elementary to high school made sure to leave a mark. After the opening ceremonies Wednesday, athletes took to the track Thursday for the first part of the track events that ended Friday. In her first FNEC games, Kawennitákhe Norton ran the 100M dash in 14.75, nabbing her the gold medal ahead of Mercedes Cote from Kitigan Zibi and Ava Gabriel from Rotiwennakehte School in Kanesatake. Gabriel also nabbed a silver in the 400M. Norton, who also won silver in the 200M dash and spoke about the tough competition and what it does for young athletes like her. Logan McKenzie and Cole Perron Jacobs went one-two in the same event on the boys’ side, and Iewenniiohstha Montour took gold in the 13-15 division, while Darren Horne was .15 seconds behind the frontrunner and won silver. Horne won gold in the 200M. The community’s sprinters weren’t done, as Stella McComber and Kahawitha McComber went one-two in the 16-18 100M. Cole Jacobs won gold in the 200M ahead of Logan McKenzie, and also took gold in the 400M. Jordyn Goodleaf and Kawententie Pinsonneault went two-three in the 200M 13-15 division, while Kahawitha McComber nabbed silver for the 16-18s. 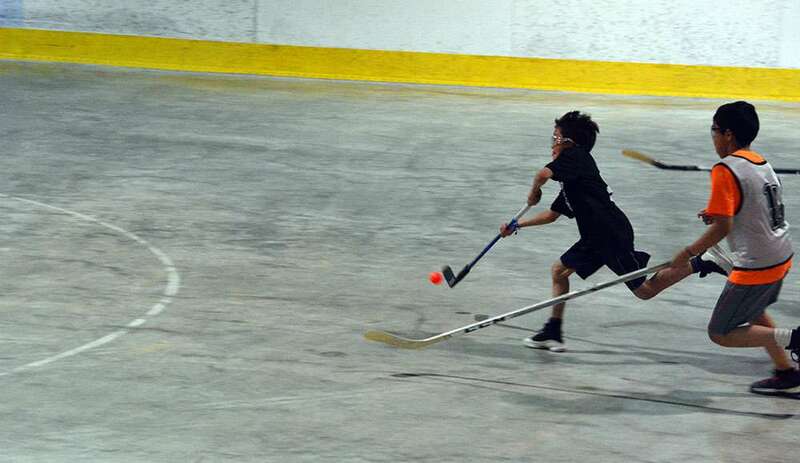 Kateri School’s impressive duo of Bocephus D’Ailleboust and Jackson Norton went two-three in the 800M for the 10-12 year olds, and also were standouts on the boys’ floor hockey team. Norton also placed third in the 1200M. Tsiko:ko, the all-girls basketball team from Karonhianónhnha, won a nail biter 20-16 over the Eagles to take gold in basketball, while the KSS girls lost an absolute heart breaker 18-17 against Migizi in the 16-18 finals. The KSS boys didn’t make the medal round, but played some spirited ball at the tournament, led by guard Justin Rice-Douglass. “At first it was a younger team, so the older guys and younger guys didn’t play well at first, but after the first game, everyone started talking together and communicating, and we all came together as a unit,” said Rice-Douglass, who had not played in an FNEC Games since grade four with Kateri School. 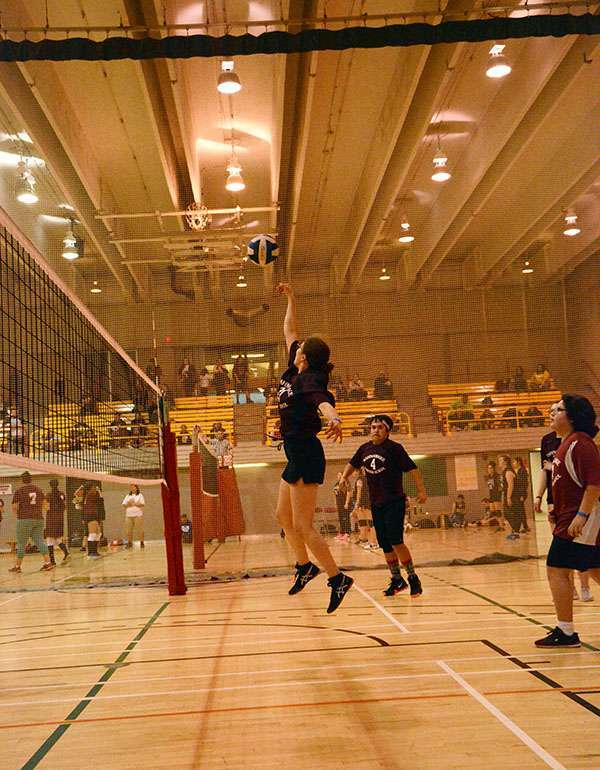 The girls volleyball team from KSS lost in the semi finals to Wejgwapniag School, while the mixed team won the gold. In floor hockey, Tsisko:ko had a tough final against WSN that the boys lost 6-2. WSN also eliminated Kateri before the playoff round. Koda Diabo played for Karonhianónhnha, and spoke about playing WSN. 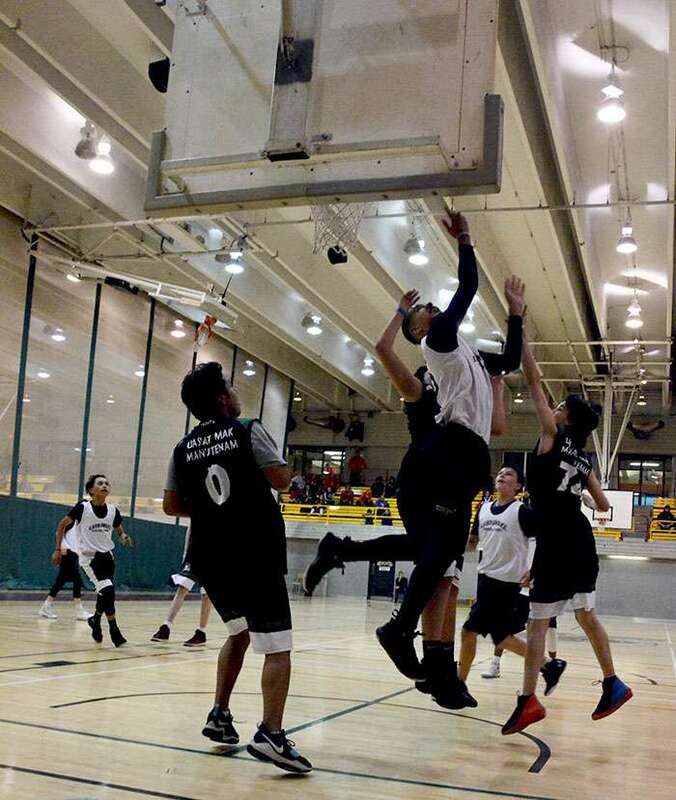 The games provide a rare opportunity for Onkwehón:we nations across the AFNQL region to come together and play mostly friendly competitions. For players like Rice-Douglass, playing in his first games since he was in elementary school, it was a chance to reconnect and compete. “It’s cool seeing my friends and playing sports with them again,” said Rice-Douglass.